Just ask Dawsons: the increase in the popularity of the property auction is there for all to see. 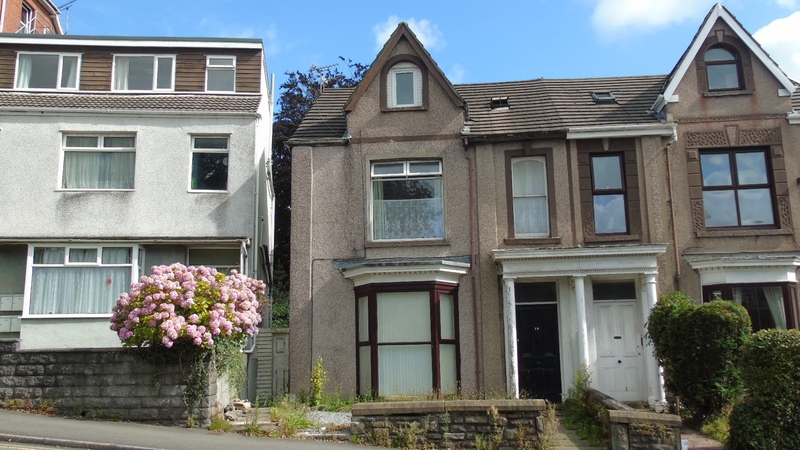 With TV programmes like the BBC’s Homes Under the Hammer increasing its profile, the property auction provides an interesting and exciting environment for buyers and sellers. 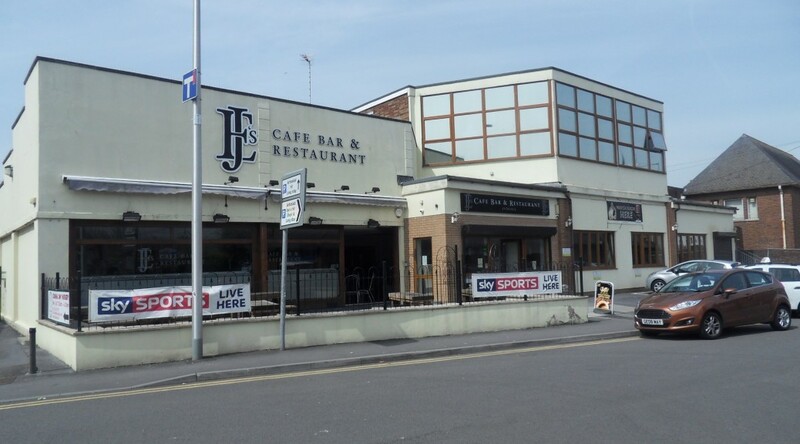 And on Wednesday afternoon (October 5th) at the Marriott Hotel in Swansea Dawsons are expecting plenty of interest in their latest auction, especially as they have a variety of lots on offer. Property auctions are in vogue and are becoming an increasingly popular avenue for buyers and sellers, and are fast catching up with the more conventional ‘for sale’ route for homeowners. Dawsons Senior Partner Chris Hope insists: “Nowadays it’s a successful way of selling properties and getting the full price the market will pay. It is now not all about a property which is battered and bruised, which no-one wants to buy. That is reflected in some of the lots up for offer in Wednesday’s auction, which includes both houses, flats and commercial property. 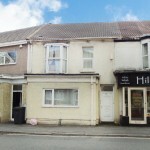 74a + 74b Port Tenant Road: Mid-terrace property comprising of two self-contained flats, one with a sitting tenant. 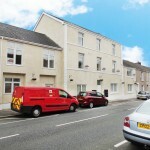 The ground floor flat is a one bed while the first floor flat is a two bed. Other benefits include gas central heating, double glazing and a single garage. 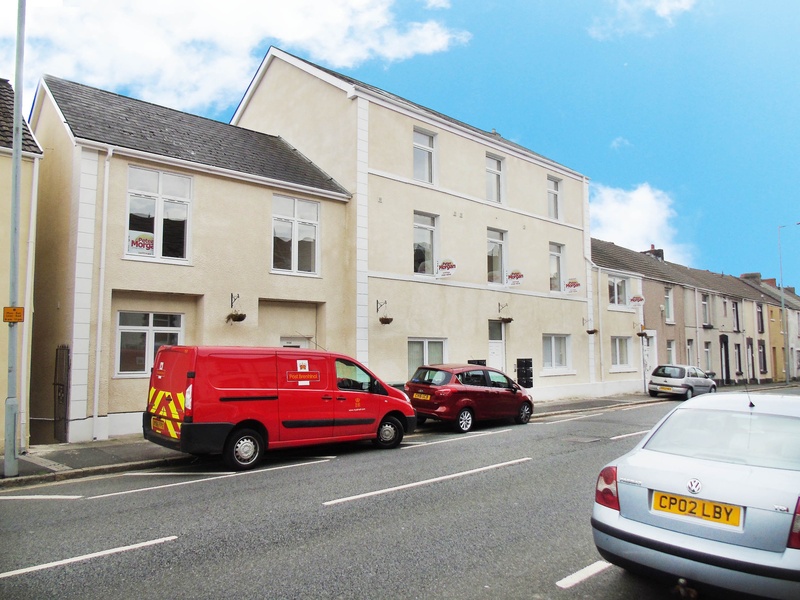 Current rental income of £395pcm for the ground floor flat and £400pcm for the first floor flat, with potential to increase. Ideal investment opportunity. 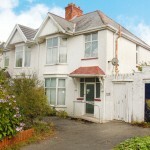 Mayals Road: three-bedroom traditional semi-detached property located on the gateway to the Gower. 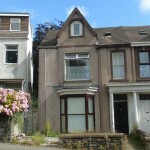 Ideally situated to take advantage of all local amenities of Mumbles. The property briefly comprises of hallway, lounge, extended dining room, kitchen/breakfast room to the ground floor with three well-proportioned bedrooms and family bathroom to first floor. The property also benefits from large front and rear gardens, a single garage and a driveway providing off road parking. 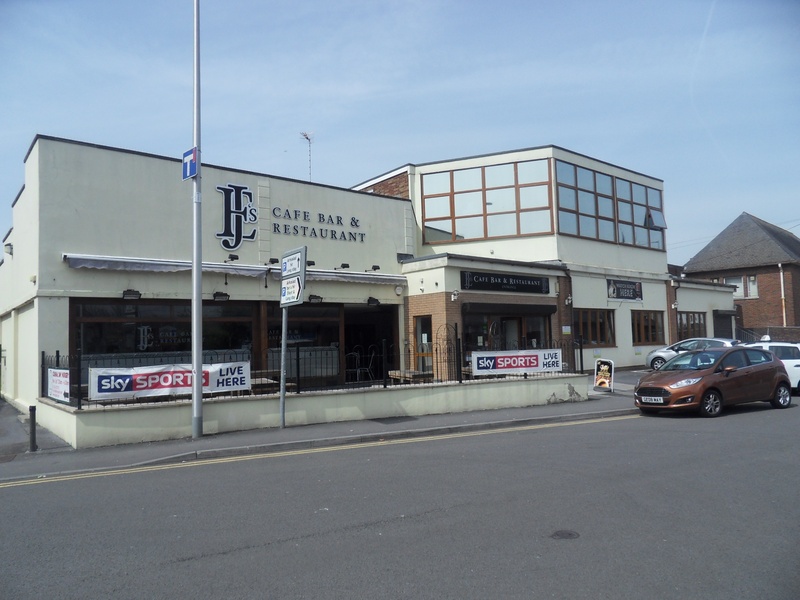 Imperial House: offered for sale this large investment opportunity on Neath Road, Plasmarl. The property comprises 14 self-contained flats all varying in size which have been recently renovated to an extremely high standard. We have been advised there are parking facilities for each flat and the potential for additional development. All 14 flats are currently occupied under Assures Shorthold Tenancy Agreements, all varying in lengths and rents. There is currently an income of £75,000 per annum exclusive with the potential to achieve based on the current guide price, a Gross Initial Yield of 11.54%. 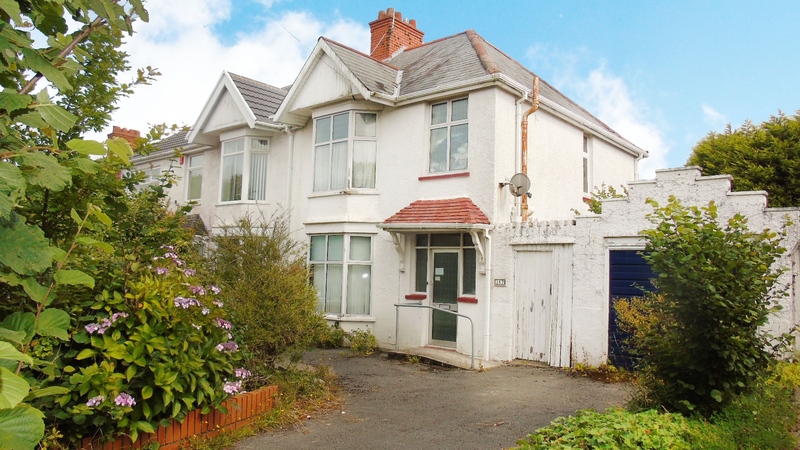 Glanmor Road: semi-detached three-storey property offering versatile accommodation. Currently utilised as two flats, the ground floor flat comprises of entrance hall, two bedrooms, lounge, kitchen and a bathroom. The first floor flat comprises of three bedrooms, lounge, bathroom, w.c and kitchen. Ideal investment opportunity. The Grange: This two-storey mixed use building has recently been renovated to a high standard and is occupied by local covenants. 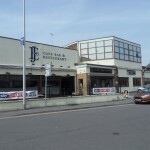 The ground floor is predominantly occupied by a café and restaurant, and a child day care centre. The first floor is used as office space. There is currently an income of £126,000 per annum exclusive with the potential to achieve based on the current guide price, a Gross Initial Yield of 18%. 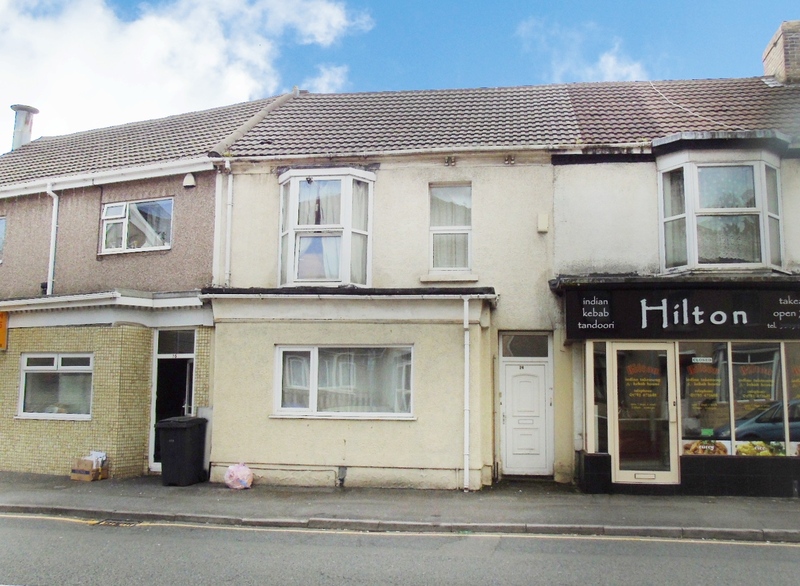 This large investment opportunity is situated on Vauxhall Road, Llanelli approximately two minutes from Llanelli town centre. There are a number of builders and developers who attend auctions looking for properties that is in need of refurbishment. Therefore, if your property falls into this category, you might well achieve a higher price at auction than by way of a private sale. Auctions are useful for selling properties which are difficult to value. From a realistic reserve price, the auction process allows bidders to compete with each other based on their own impressions of the property’s value. This generally results in the property achieving its market price. 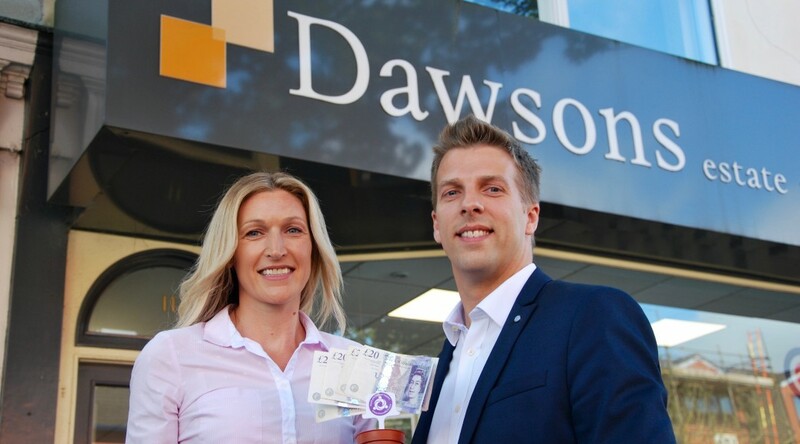 Dawsons Estate Agents has just 50 days to turn £50 into a small fortune. The challenge – known as Clash of the Corporates – is a competition run by homeless charity The Wallich. 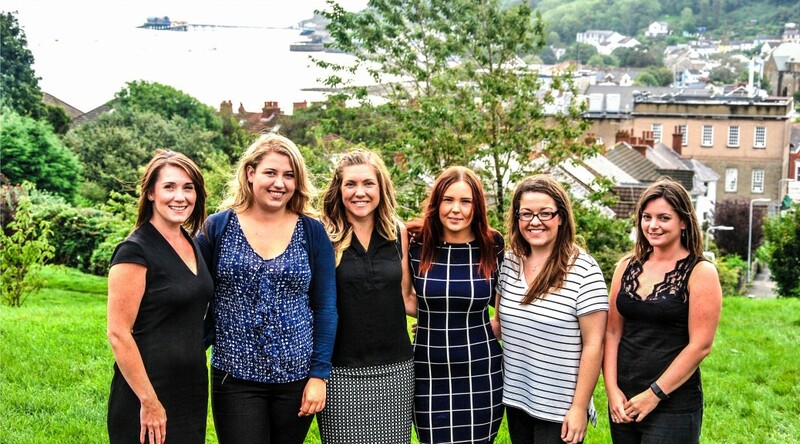 Twenty businesses across Wales are competing to see who can turn a £50 loan from The Wallich into the most money in 50 days. Dawsons has hit the ground running with a programme of money-raising events that includes a cake sale, a curry night, an auction and Halloween fundraising activities. The £50 to start the competition was presented to Ricky by Zoe Westerman, corporate strategic relationships manager for The Wallich. 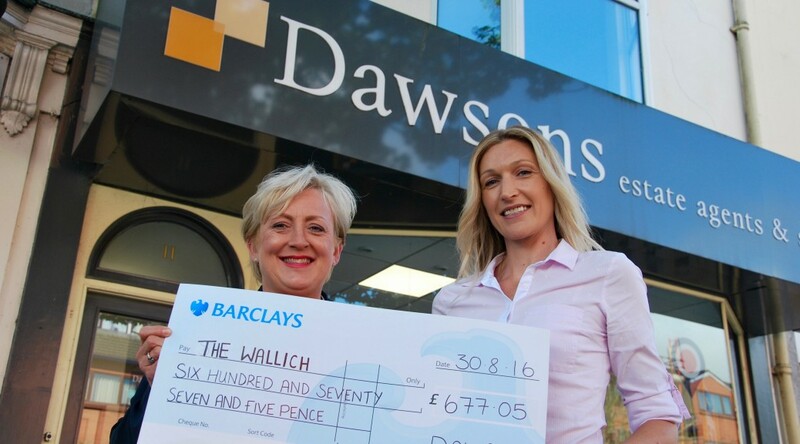 Any money raised will boost the £1,300 Dawsons has already raised for the Wallich, which is its chosen charity of the year. “Our staff selected The Wallich as the company’s charity of choice for the year because it has a number of shelters in Swansea,” said Ricky. Lisa Davies, Senior Negotiator and Valuer for Dawsons’ marina branch, has just gained her National Vocational Beach Lifeguard Qualification from Rest Bay Surf Life Saving Club in Porthcawl, as has her husband Matthew. Their two daughters, Tegan, age 12, and Seren, eight, are following hot on their heels as members of Rest Bay Nippers Lifeguard Club. 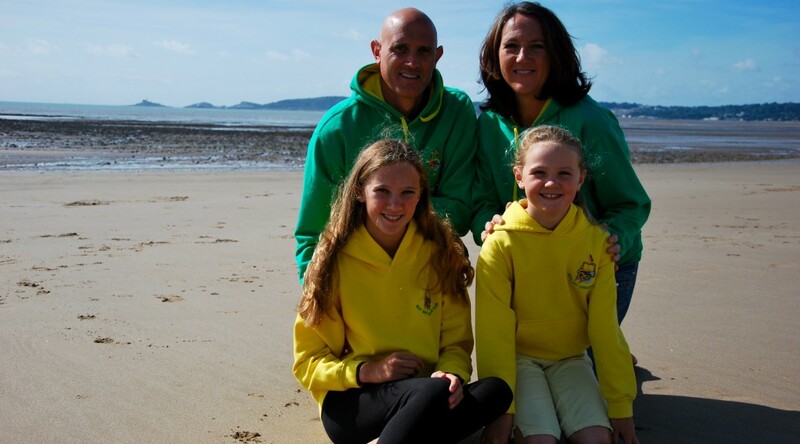 The family, who live in Margam, decided to join Rest Bay Life Saving Club to ensure that they could enjoy the sea safely. “Living near the coast, I wanted to make sure that we were all safe in the sea. Matthew and myself also help out with coaching, and represent the Rest Bay Masters in competitions,” said Lisa. Matthew, a Director of Development for a Housing Association, previously held a Lifeguard qualification, and renewed his at the same time as Lisa gained her qualification. Their daughters hope to become qualified lifeguards too. “It’s useful and enjoyable and we’d encourage other people to get involved,” said Lisa.